Lee Krasner was born October 27, 1908, in Brooklyn, New York. In 1934, the WPA hired her to paint murals. 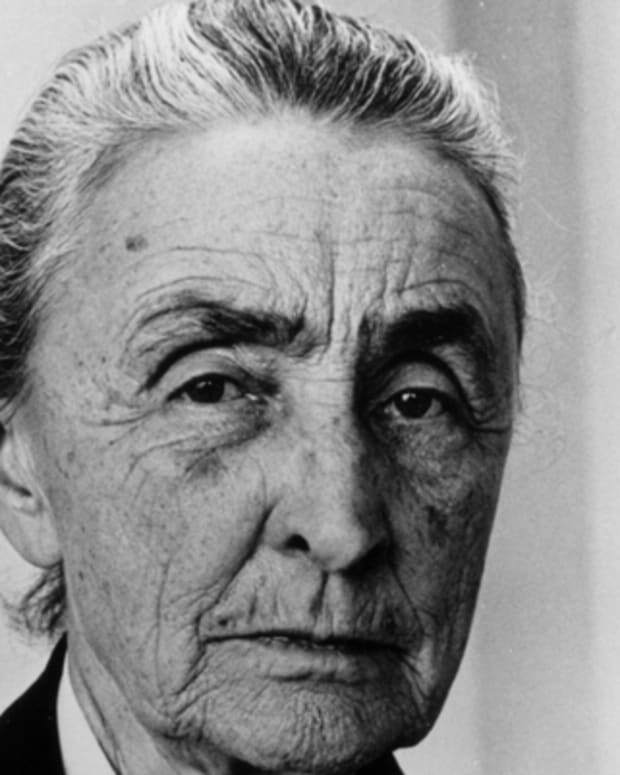 From 1937 to 1940, she studied under Hans Hoffmann. She married fellow artist Jackson Pollock in 1945. In the 1950s, she created her Night Journey series. She had a retrospective solo exhibition in London in 1965 and a solo show at the Whitney Museum of American Art in 1975. Krasner died on June 19, 1984, in New York City. 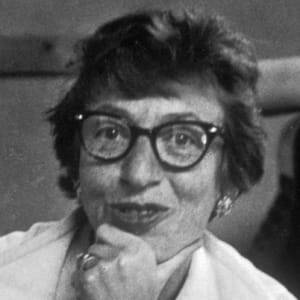 Abstract painter and collage artist Lee Krasner was born Lena Krassner on October 27, 1908, in Brooklyn, New York. Growing up, she liked to be called Lenore, and later shortened the nickname to Lee, while also removing the second "s" from her last name. Krasner&apos;s parents were Russian-Jewish immigrants who fled to the United States to escape anti-Semitism and the Russo-Japanese War. Krasner was the youngest of six children, and the only one of her siblings to be born in the United States. When she was 14, she enrolled at Washington Irving High School in New York City, where she was able to study studio art. When she graduated from high school in 1925, Krasner was awarded a scholarship to attend the Women&apos;s Art School of Cooper Union. Following her graduation from Cooper Union, Krasner pursued yet more art education at the illustrious National Academy of Design, completing her course load there in 1932. Krasner had the misfortune of graduating in the midst of the Great Depression. To support herself, she took what work she could find, including modeling and waitressing. Despite her early career challenges, Krasner didn&apos;t give up her dream of making it as a full-time artist. In 1934, Krasner was given good reason to believe her dream could become a reality. She landed a job painting murals for the Works Progress Administration&apos;s Public Works of Art Project. Thanks to Franklin Delano Roosevelt&apos;s New Deal art program, Krasner was able to work fairly steadily for the WPA&apos;s Federal Art Project up until 1943, when the agency was dissolved. In 1937, while she was still working for the WPA, Krasner decided to pursue more art training at the 8th Street atelier run by renowned German artist Hans Hoffmann. Through her exposure to Hoffmann&apos;s modernist theories, her formerly naturalist paintings and drawings took on a cubist approach and reached a new level of sophistication. Her involvement in the New York art scene extended to include political causes. To this end, Krasner joined the American Abstract Artists, which afforded her more opportunities to exhibit her work as a burgeoning young modernist painter. Krasner&apos;s association with Hoffmann&apos;s atelier lasted through 1940. 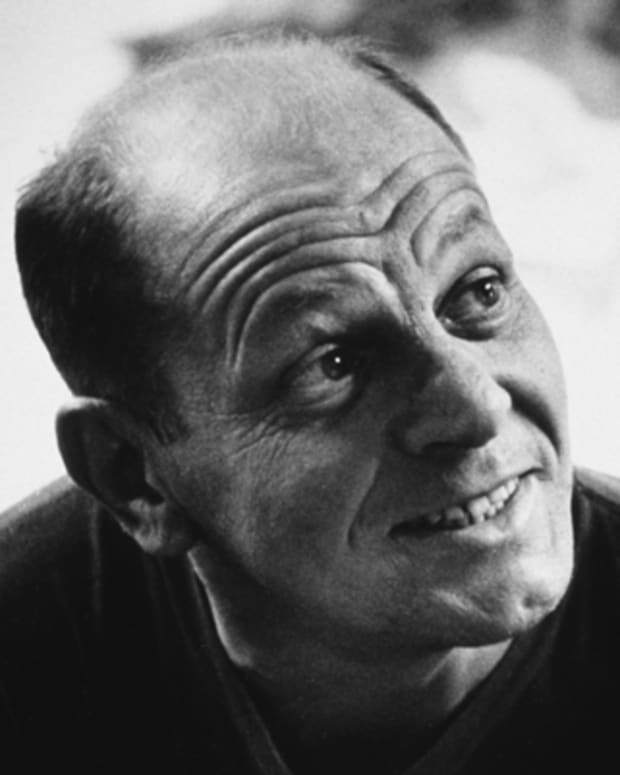 In 1941, Krasner became involved with fellow artist Jackson Pollock. The pair had met once years earlier, but this time around love bloomed between them. 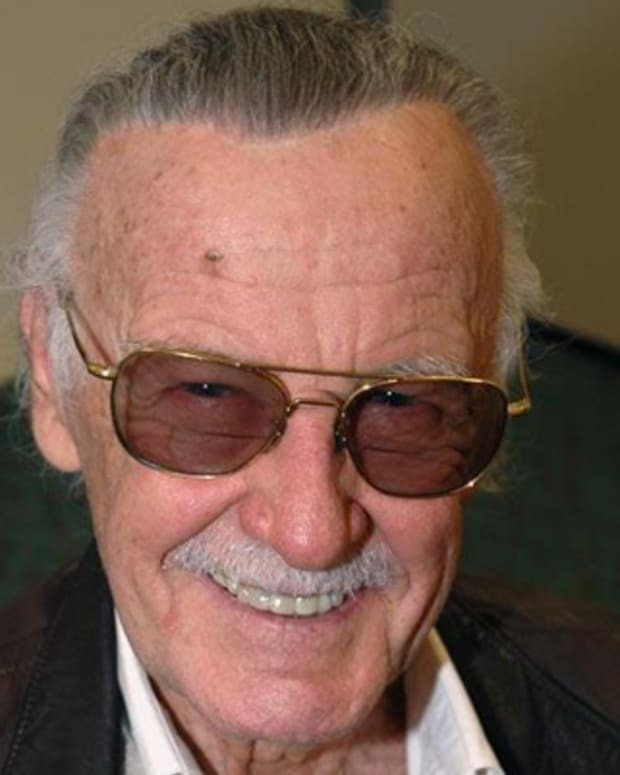 The two were married in 1945, after which they moved to East Hampton, Long Island. Krasner became a champion for Pollock&apos;s work. 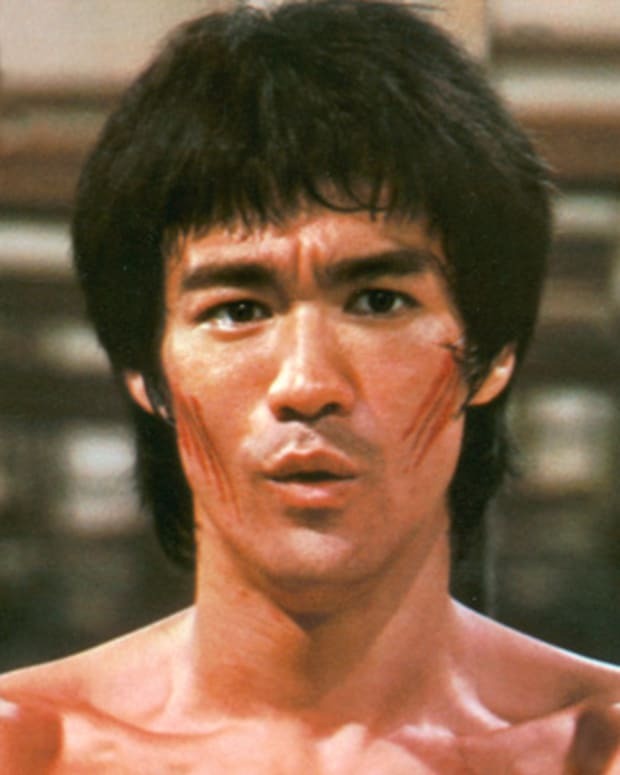 She also found some inspiration in his intuitive artistic style for her own work. Krasner was also deeply influenced by Henri Matisse and Piet Mondrian. In the late 1940s, Krasner produced her Little Image series. As her marriage to Pollock unraveled and his alcoholism escalated, Krasner moved on to experimenting with multimedia collages such as "Milkweed" (1955). She held an exhibition of these collages in New York City in 1955. 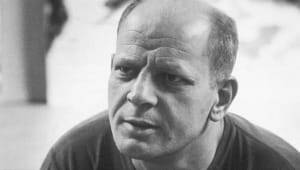 The following year, Krasner had to cope with the death of Pollock after he was killed in a drunk-driving accident. She was away in Paris when he crashed his car near the couple&apos;s farm. Struggling with her grief, Krasner refocused on her first passion, painting. She channeled her sadness and rage into a range of works. During this time, Krasner created her Earth Green and Night Journey series. In the early 1960s, Krasner was living back in Manhattan when she nearly died of a brain aneurysm. After a two-year recovery period, Krasner returned to refining nature-inspired works. 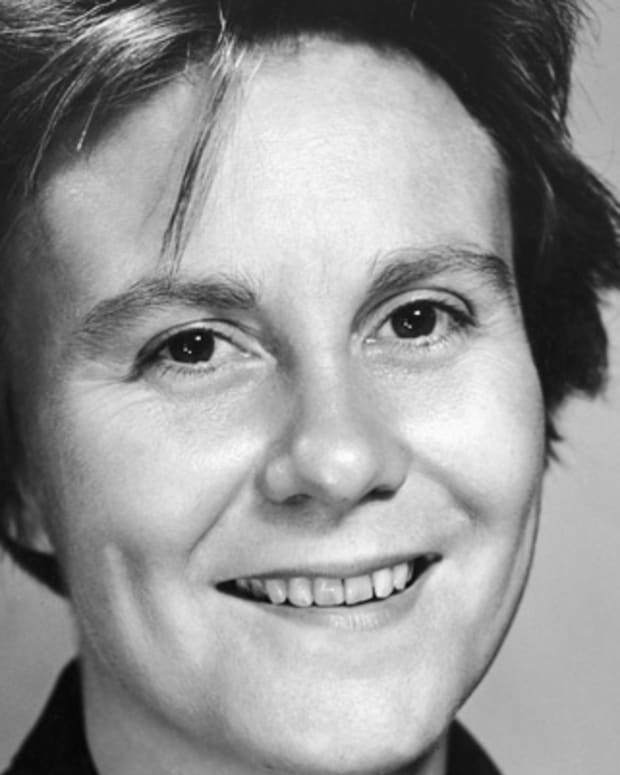 She lived in the shadow of her late husband for much of her career, but she did receive some notice for her work during her lifetime. In 1965 she had a retrospective solo exhibition at the Whitechapel Gallery in London, later followed by a solo exhibition at the Whitney Museum of American Art in 1975. In poor health during her final years, Krasner was able to attend the first solo retrospective show of her career held in America. The traveling exhibit debuted at the Houston Museum of Fine Arts in 1983. Krasner died of diverticulitis on June 19, 1984, in New York City. 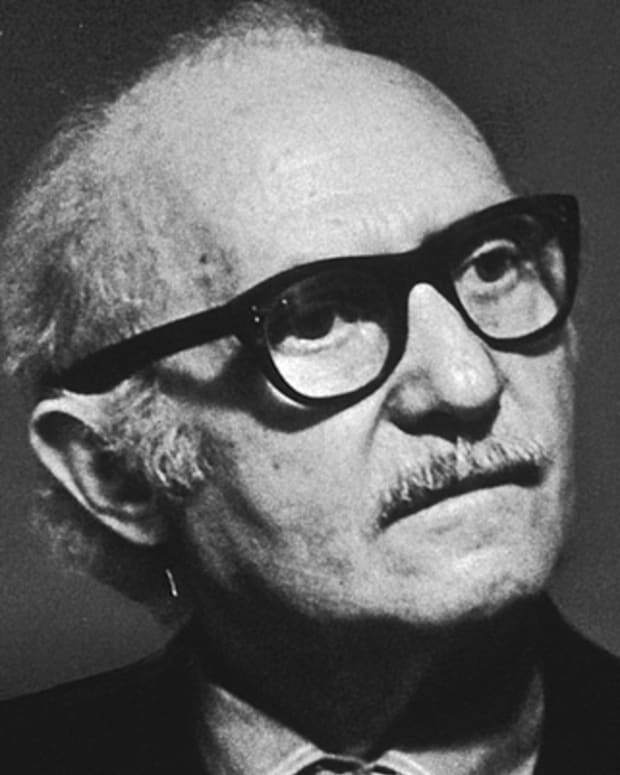 Theater director Lee Strasberg co-founded the Group Theatre, where he directed experimental plays, and later became artistic director of the Actors Studio. 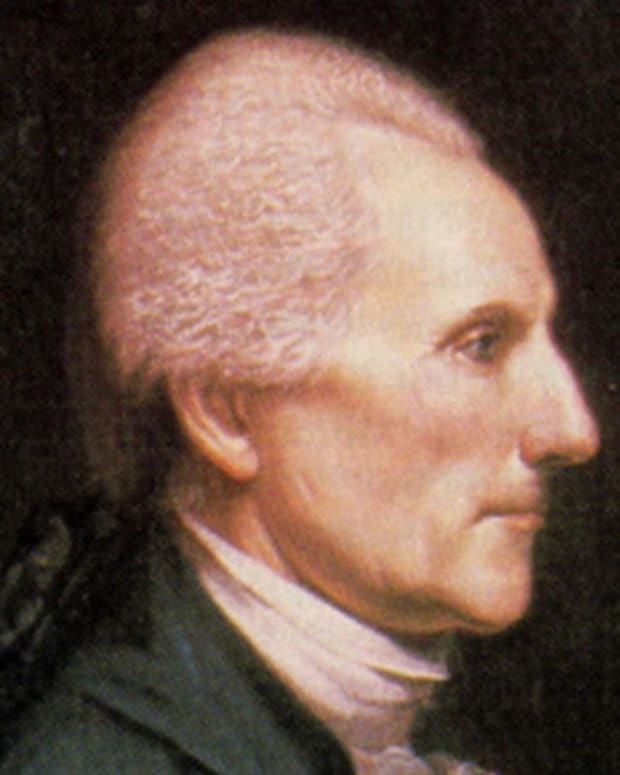 Richard Henry Lee was an American statesman from Virginia who made the motion for independence from Great Britain at the Second Continental Congress. 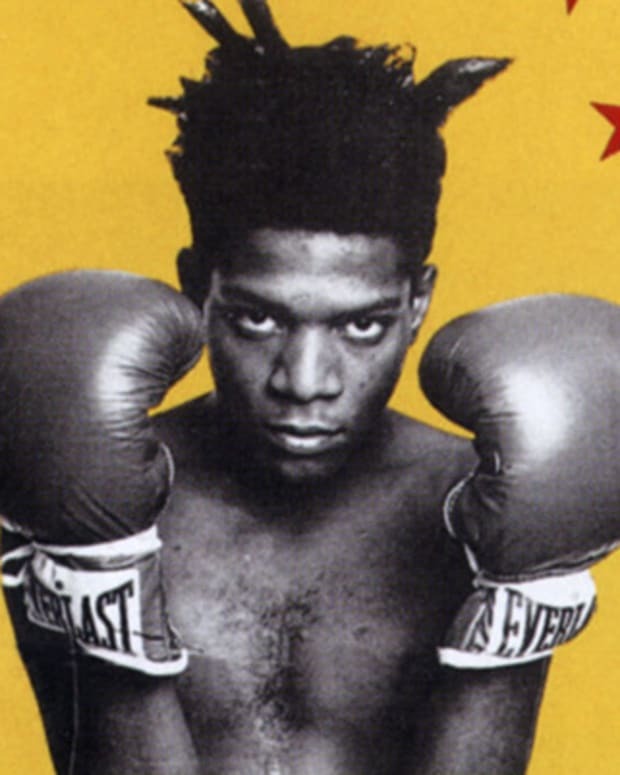 Jean-Michel Basquiat was a Neo-Expressionist painter in the 1980s. 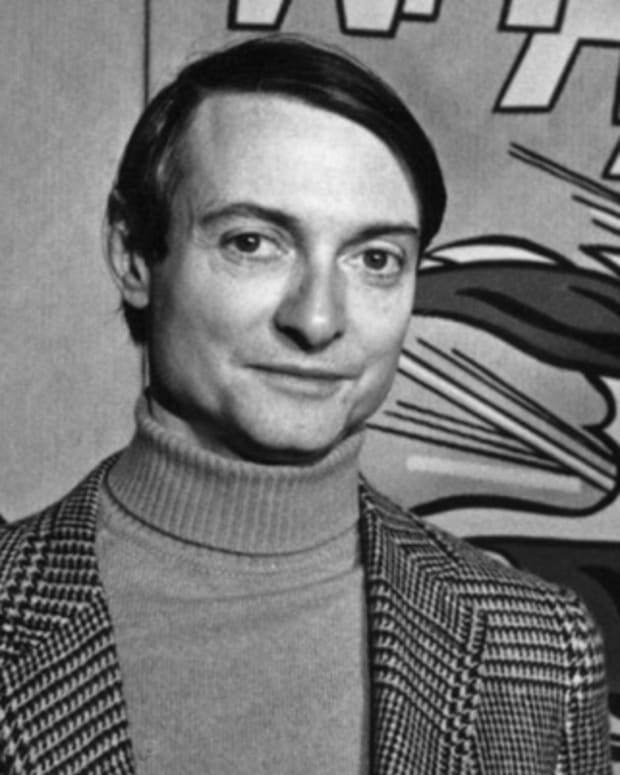 He is best known for his primitive style and his collaboration with pop artist Andy Warhol.